If your k-cup coffee always tastes weak and watery, or you simply can’t get a good cup even at the smallest cup setting, you must try these k-cups. 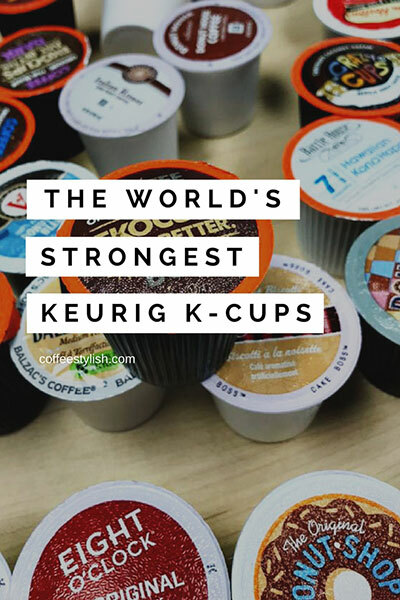 Today I’m sharing a list of the best k-cups to buy – if you love seriously strong coffee. These k-cups contain more coffee than regular k-cups, they are all “extra bold” and dark roasts. 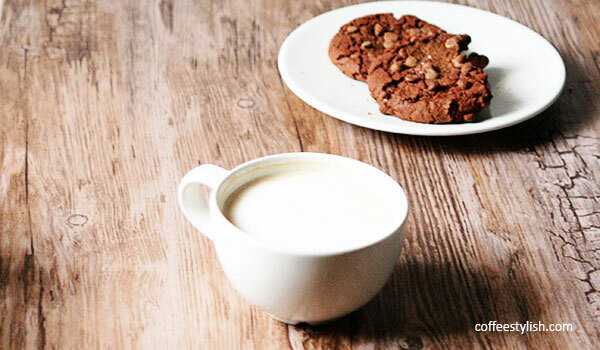 What you’ll get is a heavy-bodied cup, with dark and toasty flavors, and long aftertaste. All these k-cups are perfect if you like your coffee really strong or you prefer large cup settings. They are also perfect when making iced coffee with Keurig.